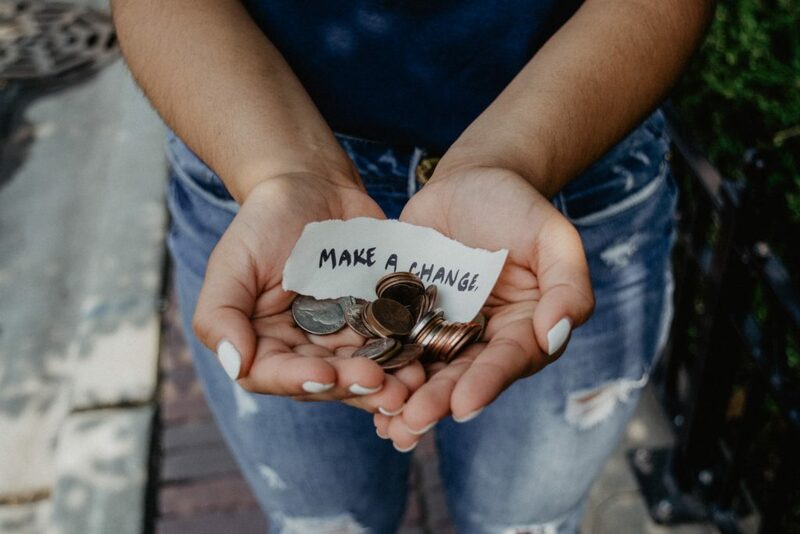 Here in this final chapter of 1 Timothy, the Apostle Paul gives Timothy a warning against false teachers and the love of money, along with some final instructions on how he is to live his life and carry out the ministry God has called him to. This command to “be rich in good deeds” has special meaning to me since I go by the name “Rich,” which is short for my given name of Richard. A couple of years ago I began to notice how often the word “rich,” was used in the Bible. And as I came to this scripture, the Lord really impressed upon me a desire to live up to my name – to be more “rich” in good deeds and to encourage others to be “rich” as well. I don’t always get it right. But the times I’ve sought to live up to this scripture, I can say it’s proven itself true. The more I give, the freer I feel. The more I bless others, the more I feel blessed. The more open my hand is to give away to those in need, the more open it is to receive more from the Lord. Now, I think some will struggle with the question of “Who are the rich people that Paul is speaking about?” Because we might like to justify ourselves as not being rich or having to follow this command. I know I can’t speak for everyone, but as an American who has had the incredible privilege and blessing of traveling to more than a dozen countries around the world, I think it is safe to say that I am considered “rich” by the world’s standard. And most other Americans would be as well. But really, I think everyone, no matter where we live, could qualify as being “rich” in one way or another, because no matter how little we may have, there is probably someone who has even less. 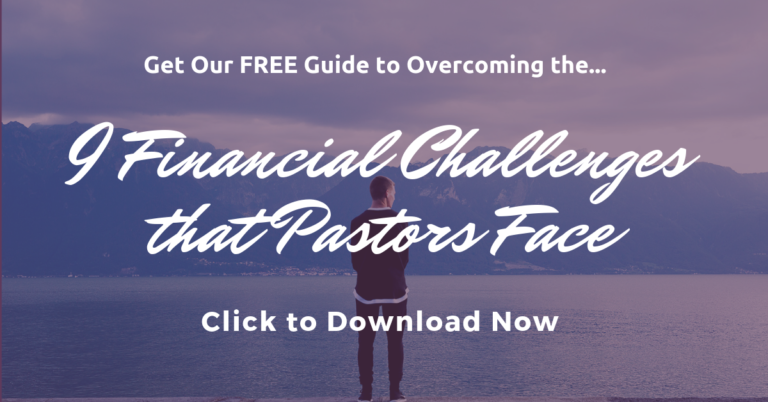 Do we believe our financial resources come from our own efforts or from God? Do we believe everything given to us is given for us, or do we believe God wants us to share with and bless others? Do we believe the more we give the less we have, or do we believe that the more generous we are toward God, the more he’s generous toward us? Do we believe we “live” on what we keep, or is true living tied to our giving? I’d love to know how this scripture speaks to you. Please share your thoughts in the comments.